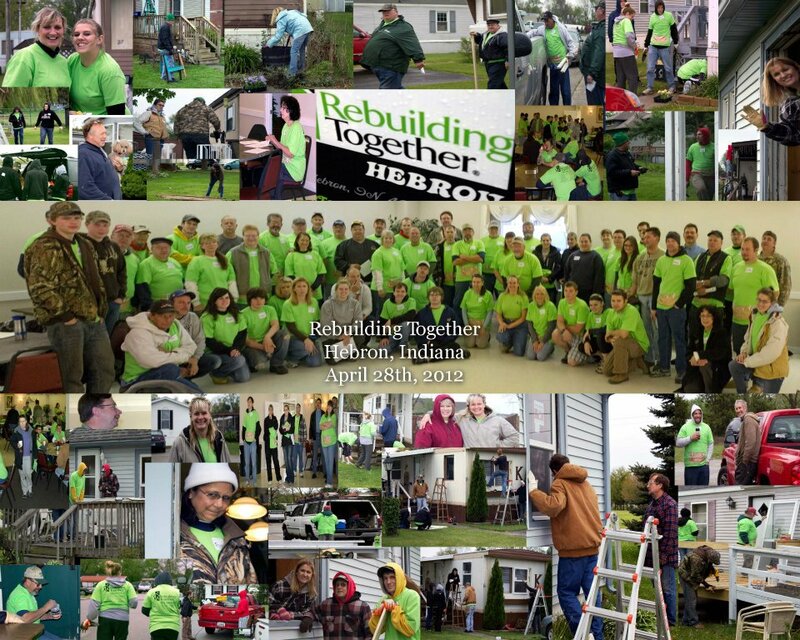 Who We Are | Rebuilding Together Hebron, Inc.
Our network of more than 200 affiliates provides free rehabilitation and critical repairs to the homes of low-income Americans. Rebuilding Together believes in a safe and healthy home for every person. This means that we believe disabled and aging homeowners should be able to remain in their homes for as long as possible. We believe that homeowners displaced by natural disaster will get back into safe housing with help from the community. We believe that our nation’s veterans with disabilities deserve safe and accessible homes. Rebuilding Together believes we can preserve affordable home ownership and revitalize communities by providing free home modifications and repairs, making homes safer, more accessible, and more energy efficient. As the economic pressure on low-income families grows, more and more families are placed in the position of choosing between vital necessities and essential home repairs and modifications.